Do you have a kindergartner who loves solar systems? Are you also working on identifying beginning sounds? 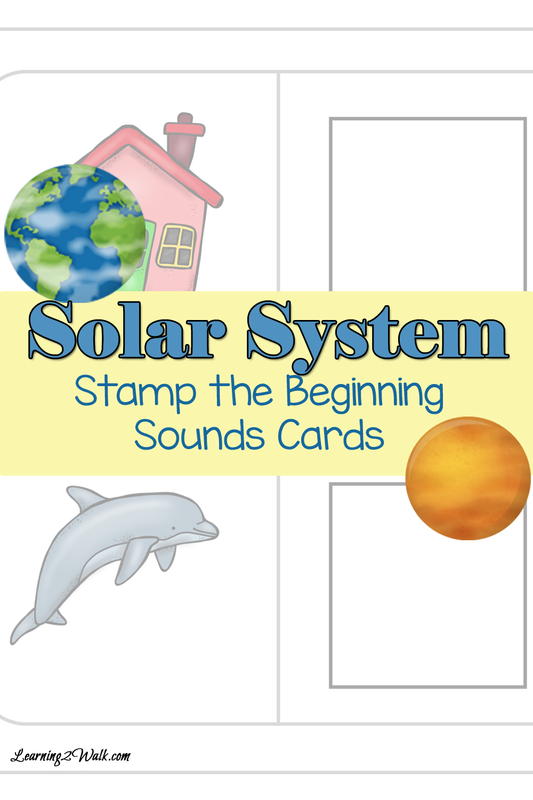 Use these FREE solar systems kindergarten stamp the beginning sounds cards.